Intel’s Coffee Lake processors are nearing their potential launch window and early signs of the eighth generation chips are starting to show up on the popular benchmarking utility Geekbench. Want the perfect gaming laptop travel companion? Here are the very best gaming mice around. 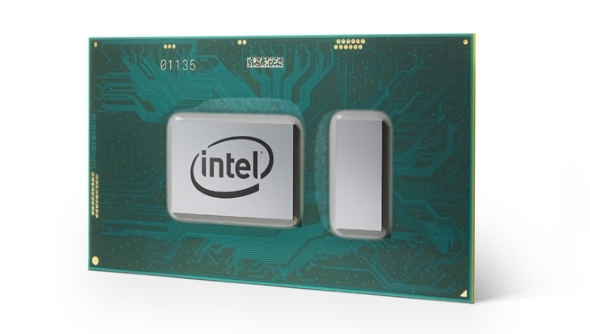 The chip listed is Intel’s i7 8750U, which is going to take the spot third from the top in Intel’s upcoming Coffee Lake mobile lineup, only surpassed by the i7 8850H, and overclockable i9 8950HK. It will supposedly feature six cores and twelve threads, running at a 2.2GHz base clock with a 3.9GHz all-core boost and 4.1GHz single-core boost. Spotted by TechReport, the scores list the mobile chip with a single-threaded score of 4,980, and a multi-core score of 19,402 on a listing under ‘HP Pavilion Laptop 15-xx0xx’. Another score under ‘Quanta NL5T’ posts slightly higher scores at 5,008 and 20,715, for single and multi scores respectively. There is also a ‘Quanta NL5T’ listing that scores a little worse, although this is listed with only 8GB of memory, compared to the 16GB used in the other two benchmarks. For comparison, the previous generations i7 7700HQ scores around 4,182 in single-threaded scores, and 13,335 in multi-threaded testing. This is around a 20% boost in single-core performance, but the two extra cores and four extra threads are working wonders in those multi-core tests resulting in an over 45% boost in performance. We still have no concrete release date for the first Coffee Lake mobile chips to start appearing in gaming laptops. 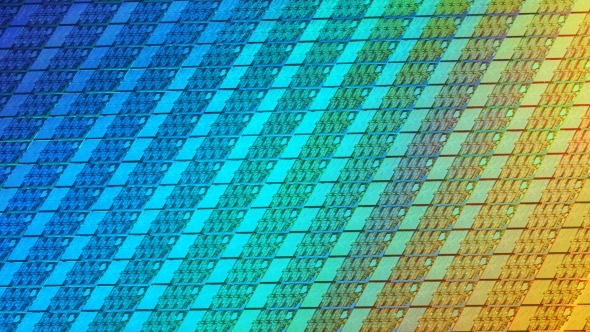 Intel’s roadmaps indicate a March to April launch window for the remaining eighth generation chips, which could potentially mean the i7 8750U will be gracing us with its presence very shortly. Intel are surely aiming their launch to give them something to face off with the new AMD Ryzen 2 processors that will be making their way onto the scene in April.